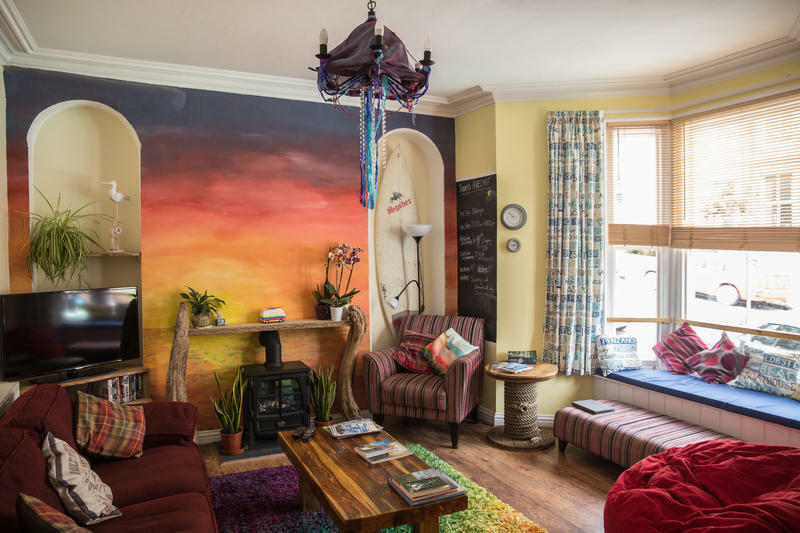 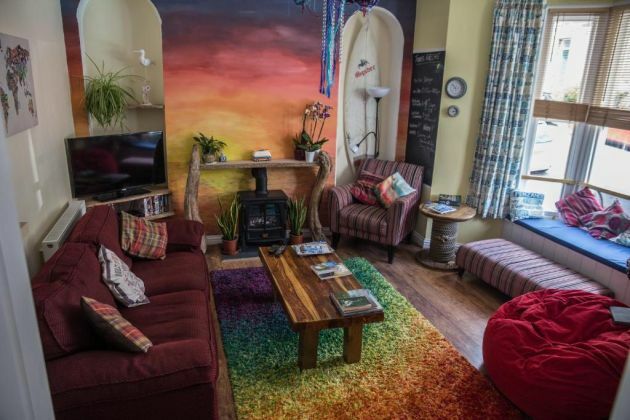 At easyPZ Backpackers Penzance, we offer comfortable and affordable accommodation in a great place to explore the area. Close to Penzance Town Centre and bus/rail stations. 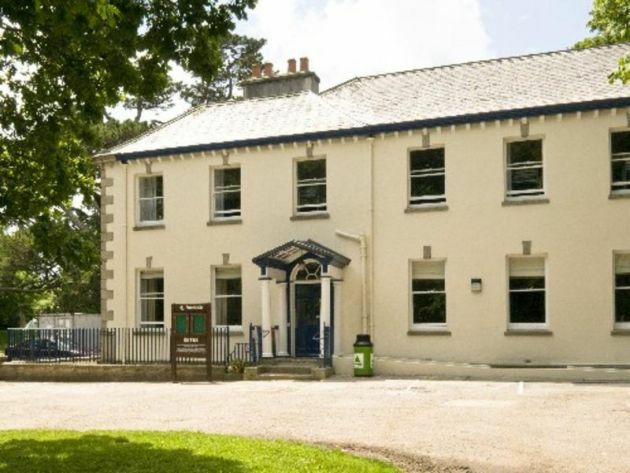 Accommodation is in 3 and 4 person bunk rooms but there is one double room. Most rooms share bathroom facilities.